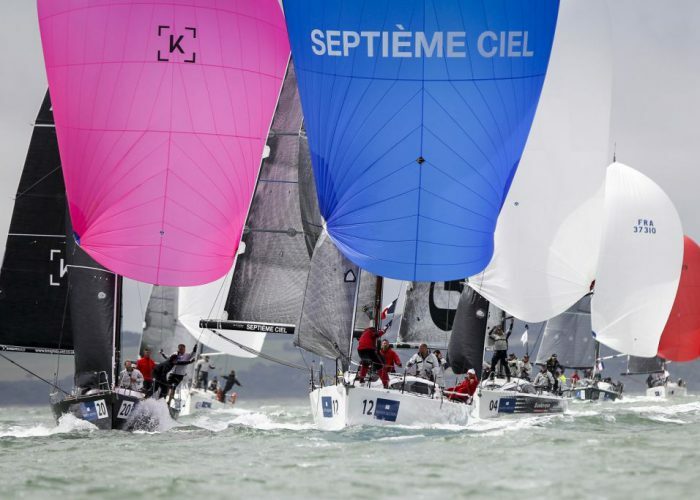 Following its debut as part of Cork Week in 2016 and a stand-alone event held in Marseille in 2017, the IRC European Championship this year will take place out of one of its spiritual homes. 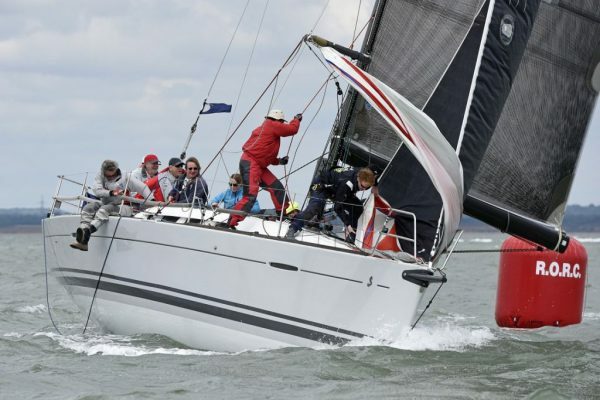 Coming to Cowes for the third edition and for the first time in the UK, a record-sized fleet will compete in the 2018 IRC European Championship. It will be one of the most prestigious regattas ever run for IRC, the rating rule created and managed jointly by the Royal Ocean Racing Club and the Union Course au Large in France. 53 boats took part in the south of France in 2017 and the fleet is expected to top 80 boats this year. Racing will be held over Saturday 9 – Saturday 16 June, run by the RORC with Stuart Childerley presiding as PRO.